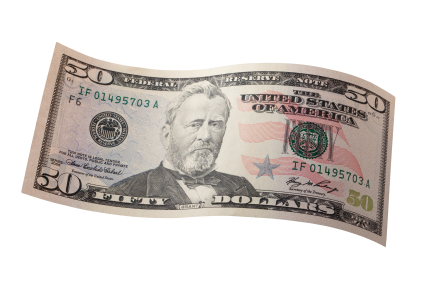 Refer a Friend and Earn $50! Thank you for being a part of the Cantey Foundation Specialists family! If you have a friend or someone you know who could use our services, simply fill out your information and your friend's information and we'll get in touch with them. You can trust us to provide them with the same level of outstanding service that gave you the confidence to refer us in the first place. Upon completion of your referral's inspection, Cantey Foundation Specialists will happily send you $50 as a thank you!